Senator Kaiali‘i "Kai" Kahele represents the 1st Senatorial District, which encompasses the greater Hilo area on the Island of Hawai‘i. Senator Kahele is of Native Hawaiian ancestry and his family comes from the small fishing village of Miloli‘i in South Kona. A product of Hawai‘i's public school system, he graduated from Hilo High School, attended Hawai‘i Community College, the University of Hawai‘i at Hilo, and earned his degree in education from the University of Hawai‘i at Mānoa in 1998. 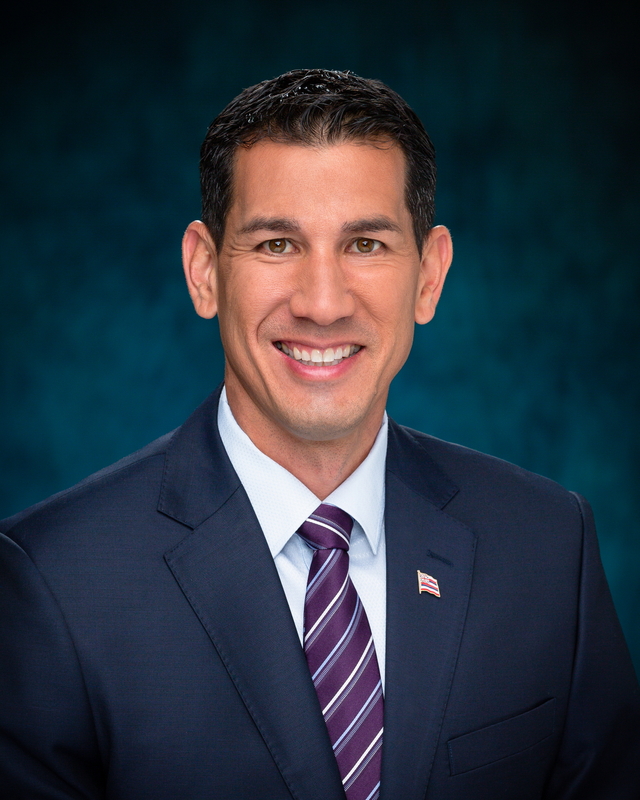 Senator Kahele is a Major in the Hawai‘i Air National Guard, United States Air Force and an Iraq and Afghanistan combat veteran pilot of the C-17 Globemaster III and C-130 Hercules. He is also a commercial airline pilot, and flies the Airbus A330. He is a devoted husband and father of three daughters, and lives in Hilo with his wife Maria. Senator Kahele is a strong proponent of job creation through strengthening workforce opportunities and small businesses. A staunch advocate for education, he continues to work towards making college more accessible and affordable for Hawai‘i's students. Senator Kahele represents the next generation of willing and qualified young leaders ready to serve the community to build a better Hawai‘i for all. He is grounded by his kūpuna and the legacy that many before him have created for the State of Hawai‘i. 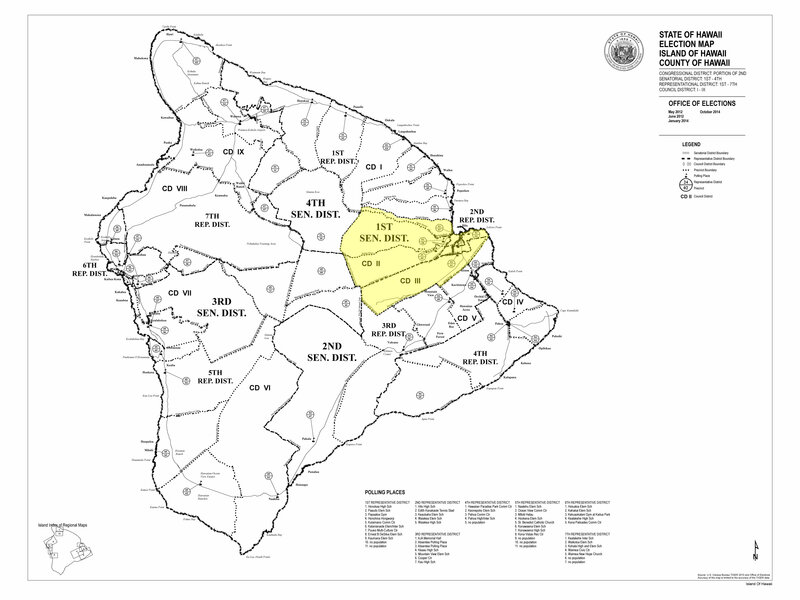 On February 16, 2016, Governor David Ige appointed Kaiali‘i Kahele as Senator for the 1st Senatorial District. He was sworn into office on February 17, 2016 during the 28th Legislative Session and was subsequently elected on November 8, 2016. Senator Kahele serves as Senate Majority Floor Leader, Chair for the Committee on Water and Land, Vice-Chair for the Committee on Native Hawaiian Affairs, and also serves on the Committees for Ways and Means and Higher Education. Read the article on hawaiitribune-herald.com. All photos courtesy of Aircraft Owners and Pilots Association and David Tulis. Senator Kaiali‘i Kahele received the 2019 Laurence P. Sharples Perpetual Award for his significant contributions to the advancement of aviation. Click here to download and watch a video (courtesy of AOPA) of the ceremony. Read the article on bigislandvideonews.com.